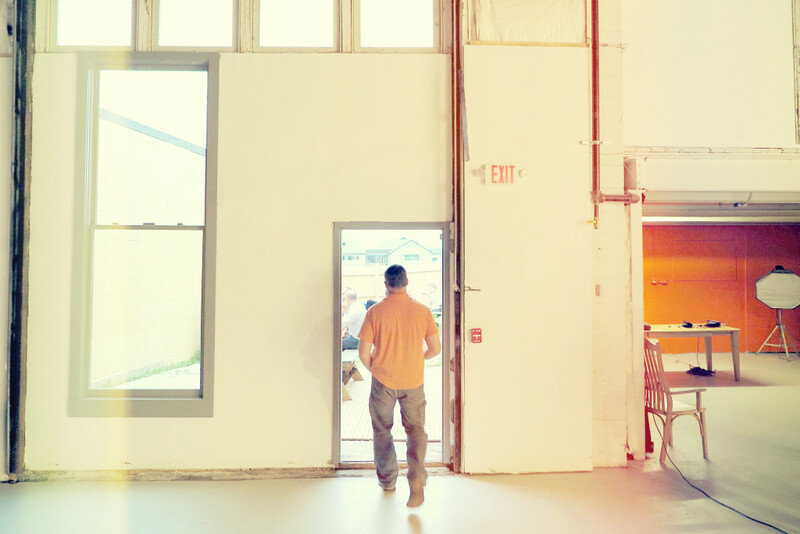 O’Maine Studios is designed to be affordable, accessible and adaptable. 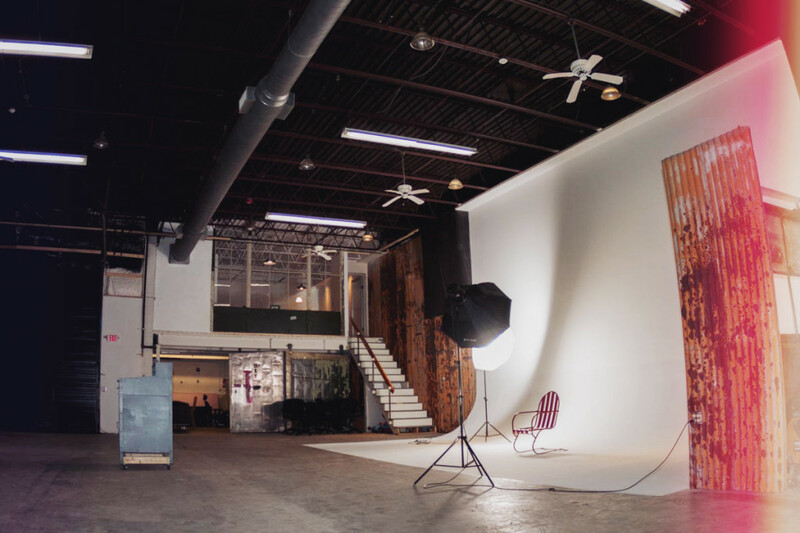 The studio rental rates will accommodate all levels of media production from test run TV/digital pilots to national brand productions. For local producers it is set up for walk in, turn on the lights and shoot. For out of town producers we can turn-key any level of production needs. An urban organic garden and retreat. Features unique photo opportunities as well as outdoor events and client meeting area. O’Maine Studios is affiliated with several collaborating media and production companies including Active Interest Media, Warren Miller Entertainment and Global Content Partners. Global Content Partners specializes in content development for network and brands. 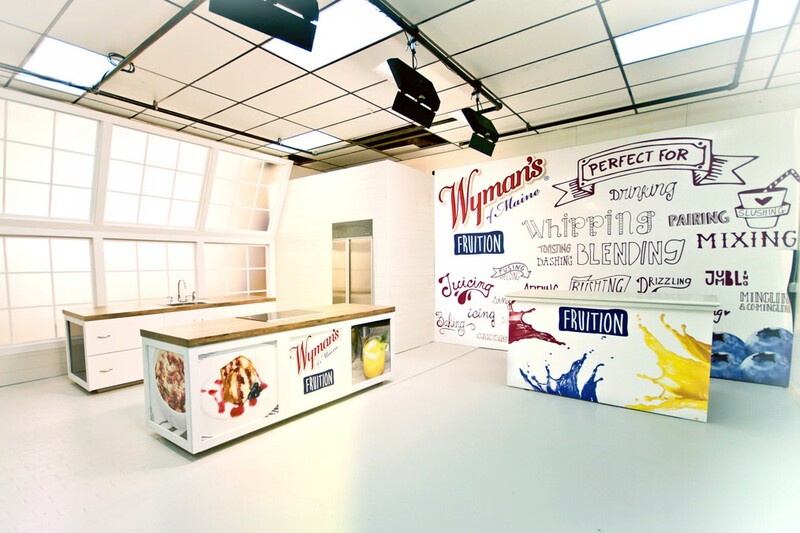 Brand Clients include Jeep, Pernod Ricard, United Airlines, and Vita Coco. These alliances create various media projects that allow O’Maine Studios to source local freelance talent. O’Maine Studios can augment any additional production services for out of town production companies.